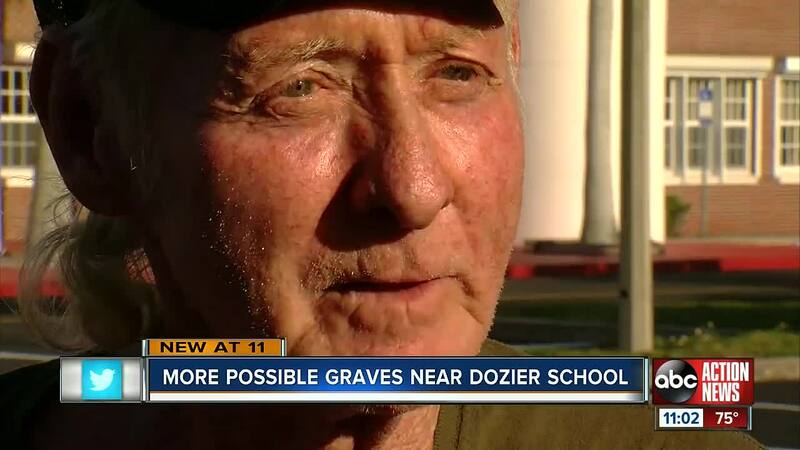 Dozier was shut down in 2011 after decades of sexual and physical abuse claims. USF researchers discovered more than 40 unidentified remains at the school the following year. One survivors guarantees there are 200 other bodies buries near the area. MARIANNA, Fla. -- There is a new update surrounding one of the darkest chapters in Florida history. 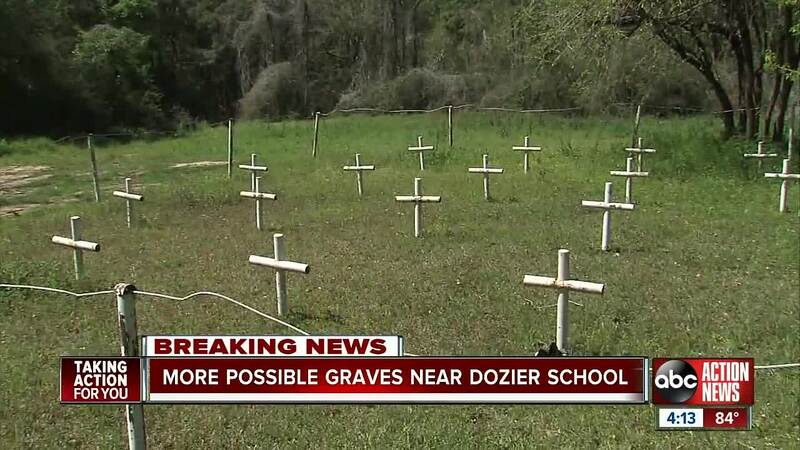 Crews found more possible graves near the Dozier School for Boys, a reform school for boys in Jackson County. According to Gov. Ron DeSantis' letter, a contractor using ground-penetrating radar discovered 27 "anomalies consistent with possible graves." Dozier was shut down in 2011 after decades of sexual and physical abuse claims. USF researchers discovered more than 40 unidentified remains at the school the following year. “It was a concentration camp for kids, that’s what it comes down to," said Terry Burns. Burns spent nine months at the now shuttered school in the late 1960s. Frequently beaten by staff, memories of his time there still haunt the Bradenton man. “I’d always wake up and I’d, tears would be coming out of my eyes, my pillow would be soaked with tears just thinking about it because it was like I was there reliving that again,” Burns said. Burns is part of a group known as the White House Boys, survivors who pushed for the reform school to close.